North Carolina is finding new ways to save water and efficiently use our resources. Irrigating your lawn properly can not only save you money, but it can help the environment. Incorrect watering of your lawn can potentially create many disease and weed problems. Consistent and correct watering help to create deeper root growth, resulting in a healthier lawn and plants. 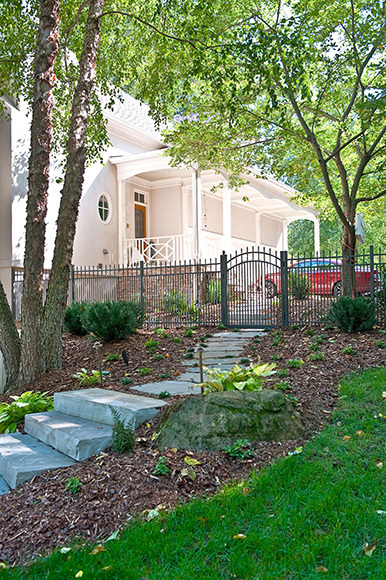 Installing an automatic irrigation system will keep your entire landscape looking beautiful! Green Visions Landscape can provide service and advice on how your plants can be cared for. With professionally installed and maintained irrigation systems, your yard can give you years of enjoyment, with surprisingly little effort. Ready to find out more? Contact Green Visions Landscape today!